2206(Channing) by D.R. Horton Homes!Gorgeous Ranch Style One Story Open Floor Plan with Upgraded Elevation! 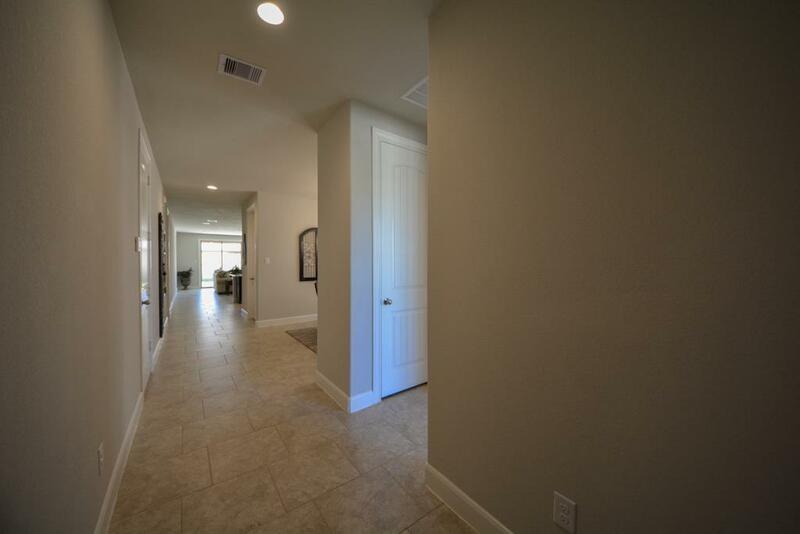 High Ceilings, & Large Tile Floors Throughout! 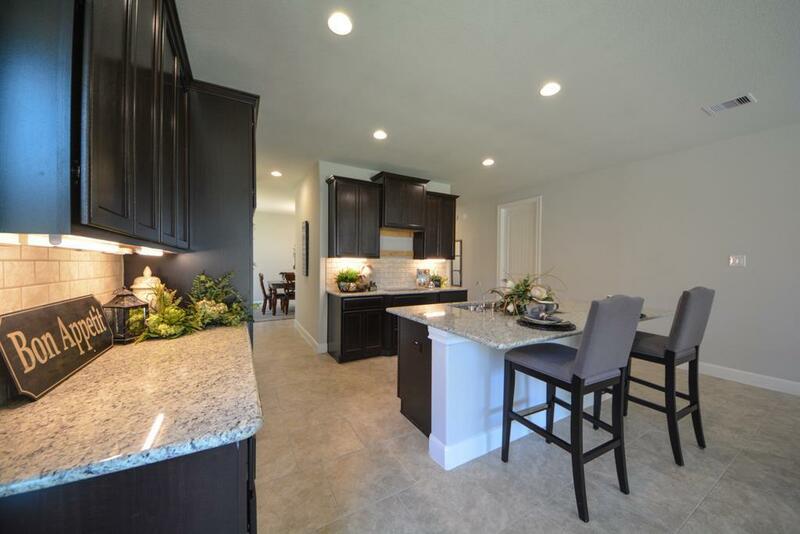 Elegant Formal Dining Rm w/Direct Entry into your Kitchen! Amazing Grand Living Rm w/Wall of sliding glass windows open to your Covered Patio! 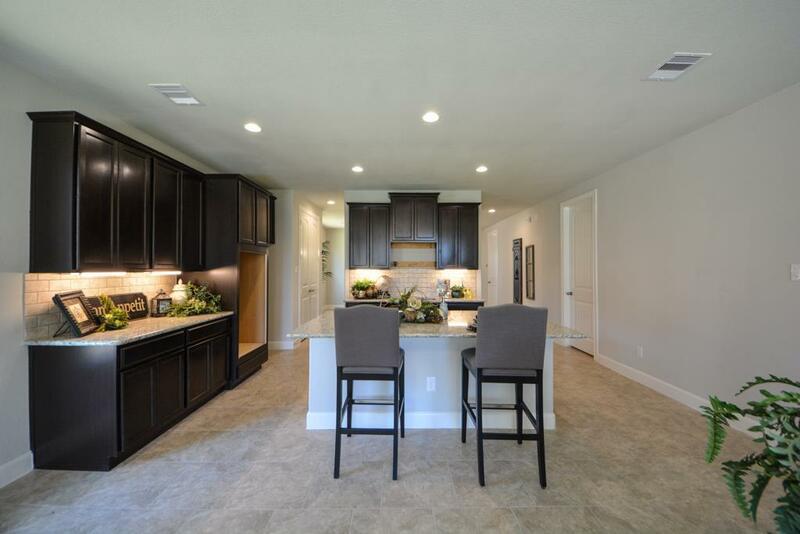 Gourmet Kitchen w/Beautiful Granite Counters,Tile Back-splash,Working Island w/room for bar stools,Under-mount Stainless Sink,Built-In Stainless Appliances,Double Ovens,Tall Cabinets w/Under Lighting! 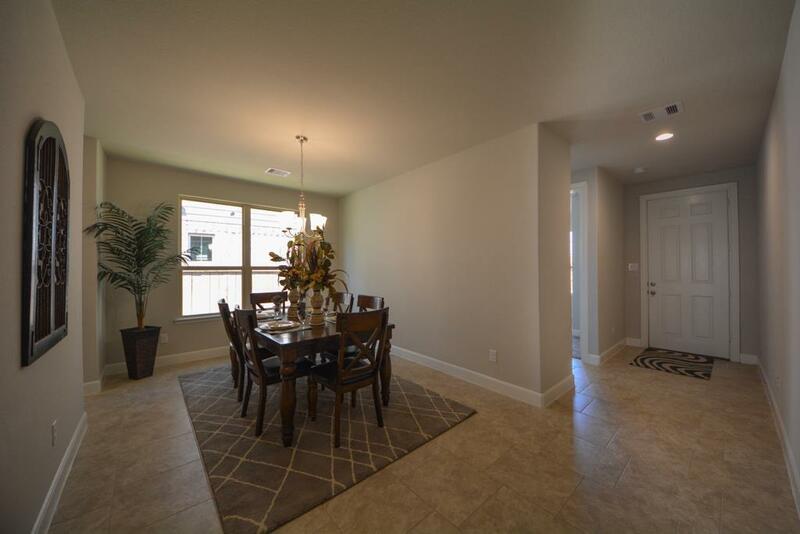 Master w/(Opt of Sitting Area &/or Exterior Door to Patio);Luxurious Bath w/Vanity & Two Private Sinks,Walk-In Glass Shower,Separate Tub & Huge Walk-in Closet! Three Secondary Bedrooms & Two Full Bathrooms! Energy Features inc: HERS Energy Rated, Vinyl Double Pane Tilt Sash Low E Windows & Tank-less Water Heater which save on utility bills!Wonderful Amenity Center: clubhouse, fitness center, resort-style and competition pools, splash-pad, water slide & more!No Flooding in Subdivision!Call today!